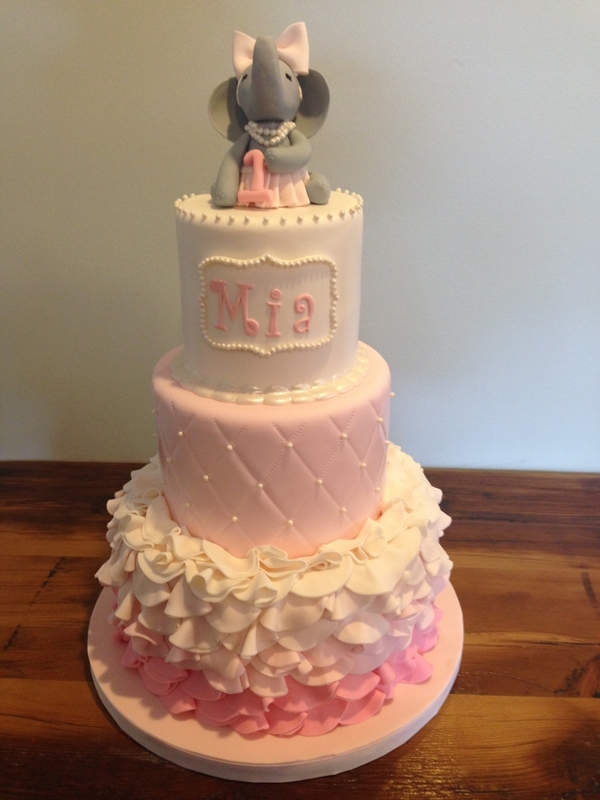 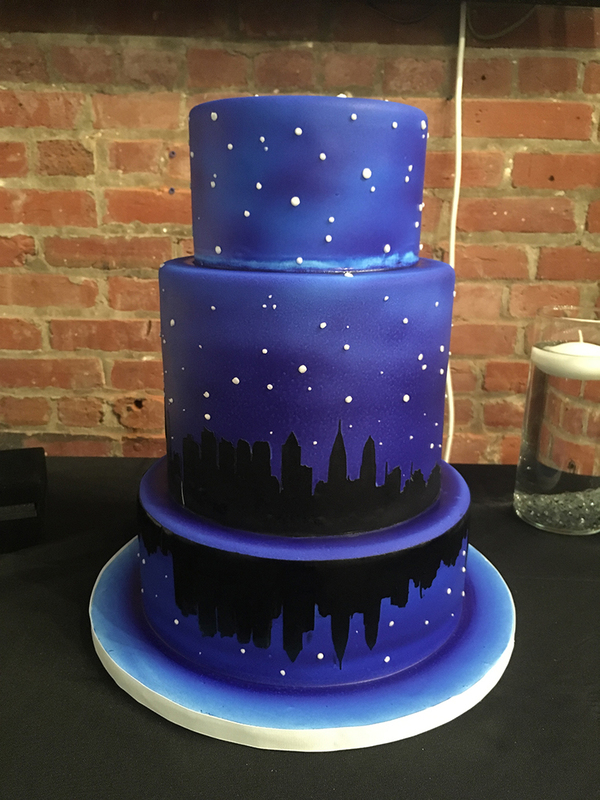 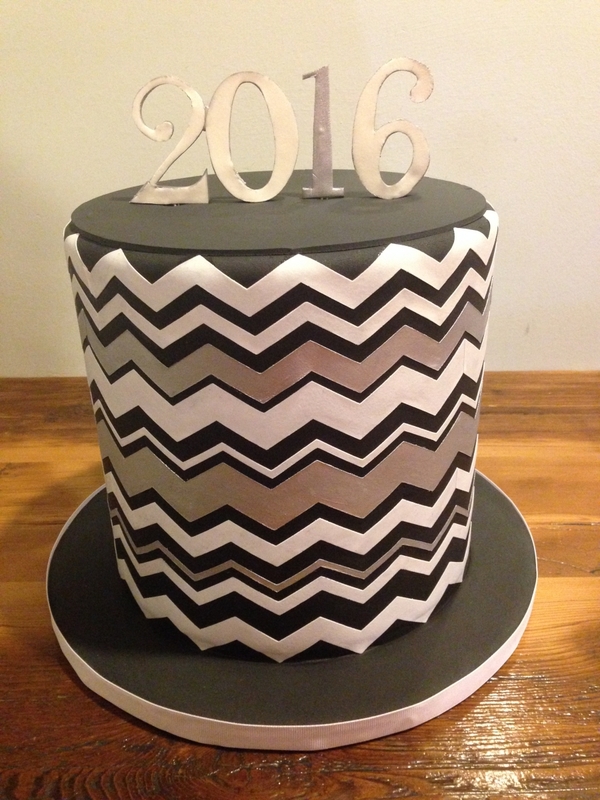 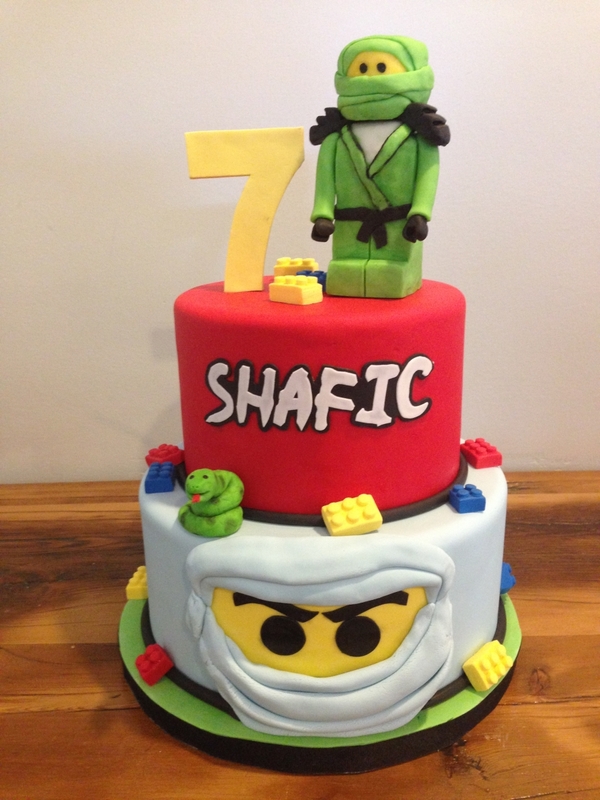 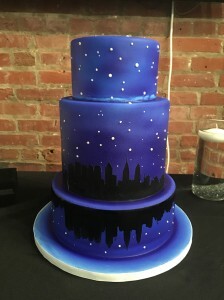 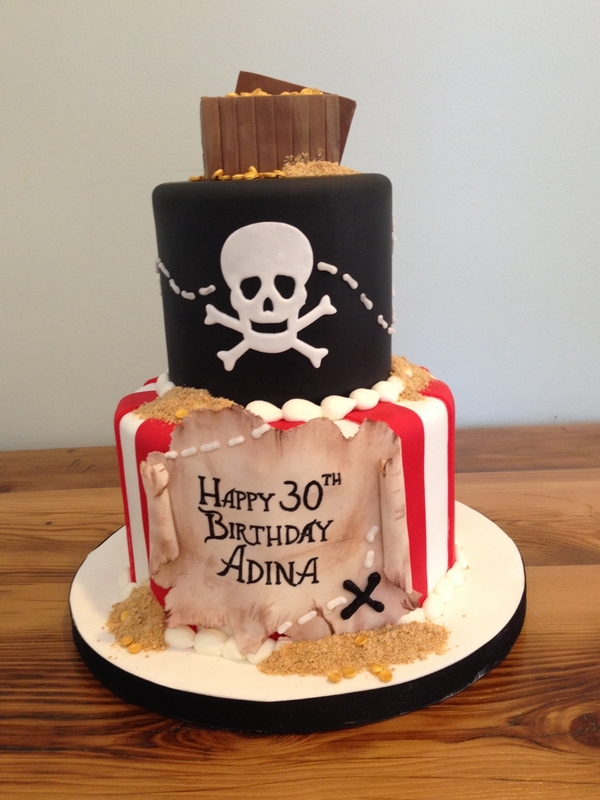 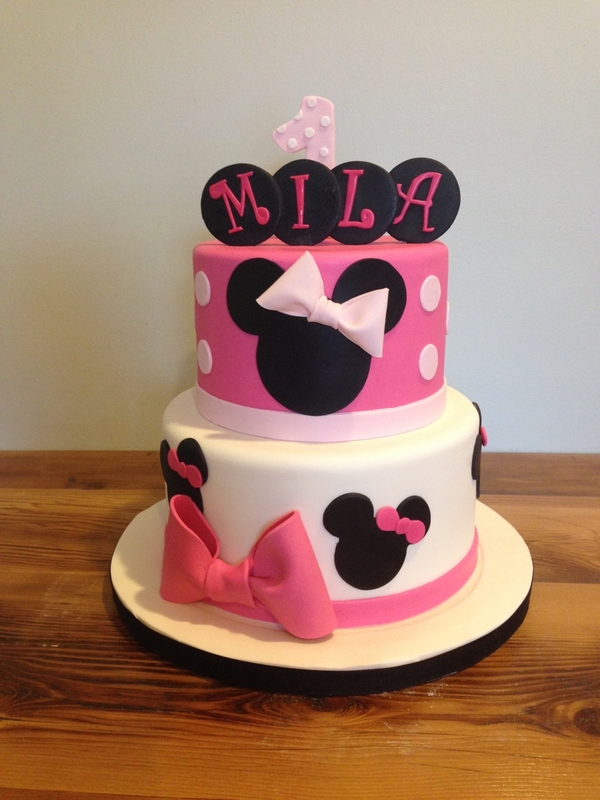 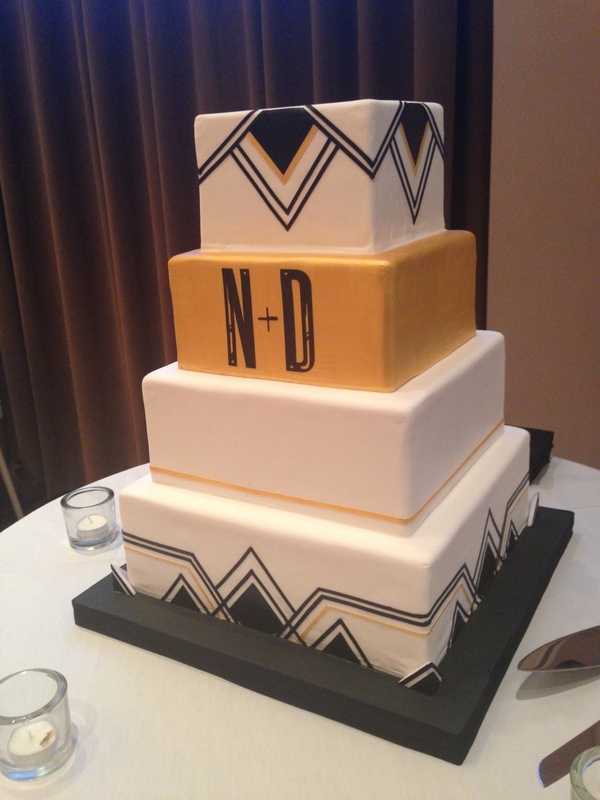 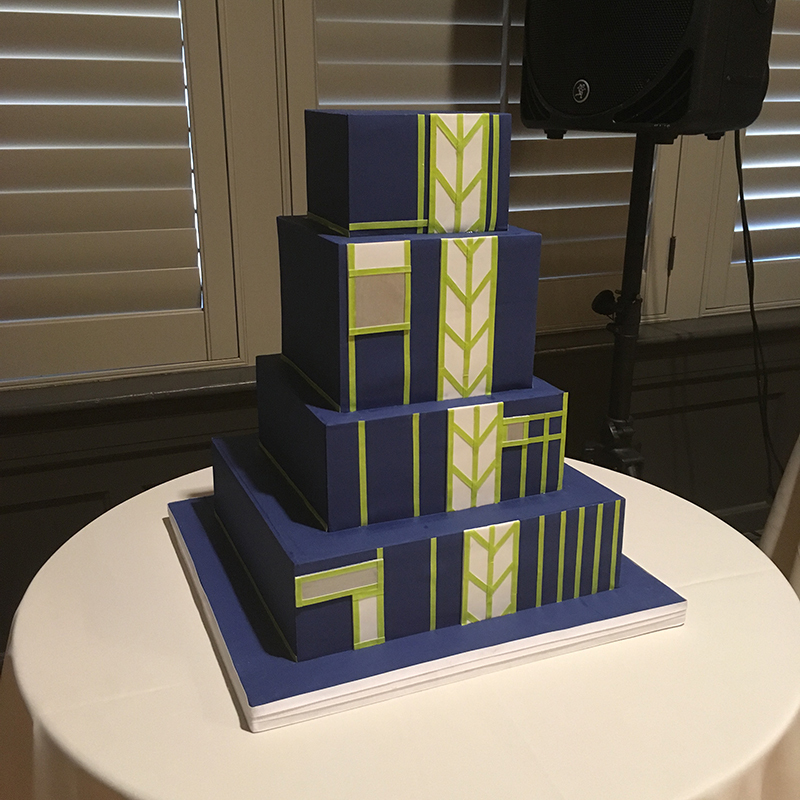 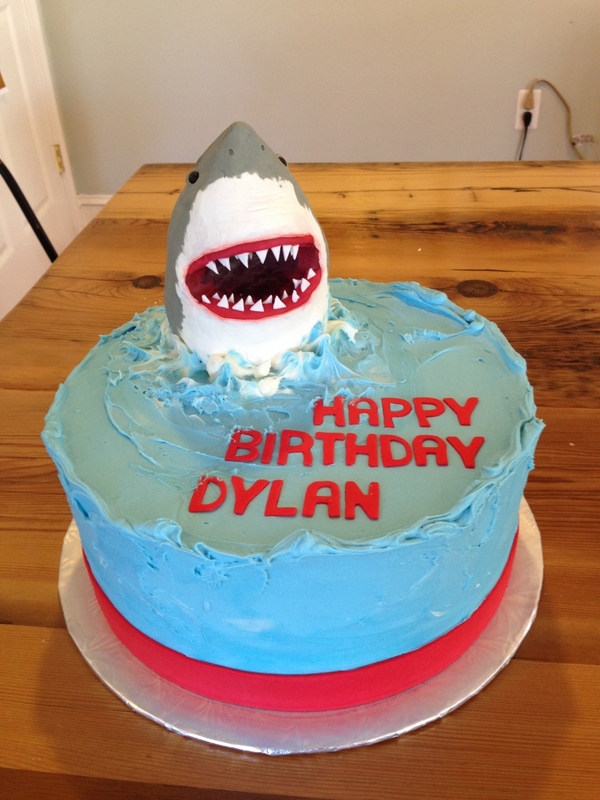 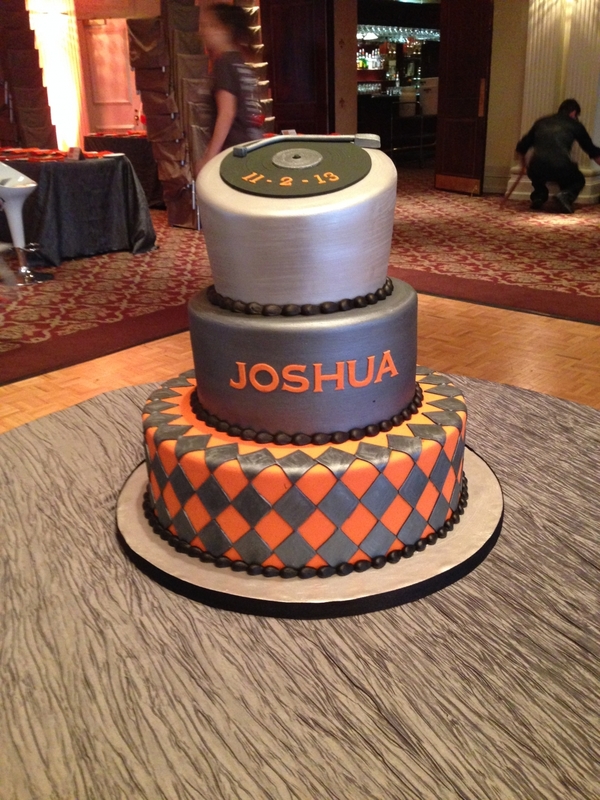 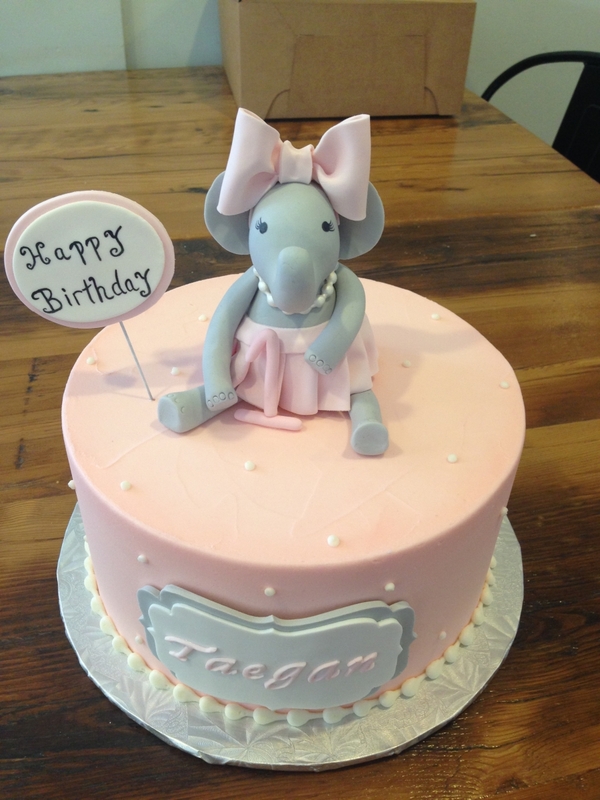 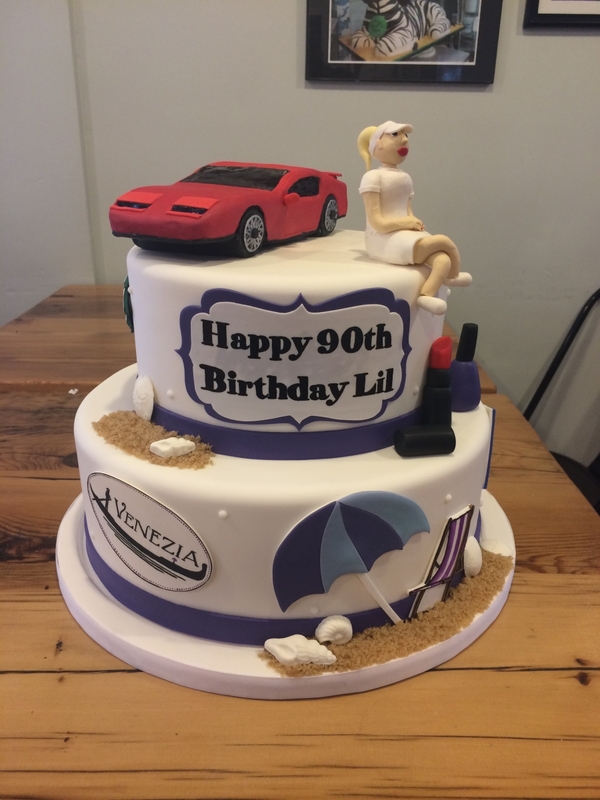 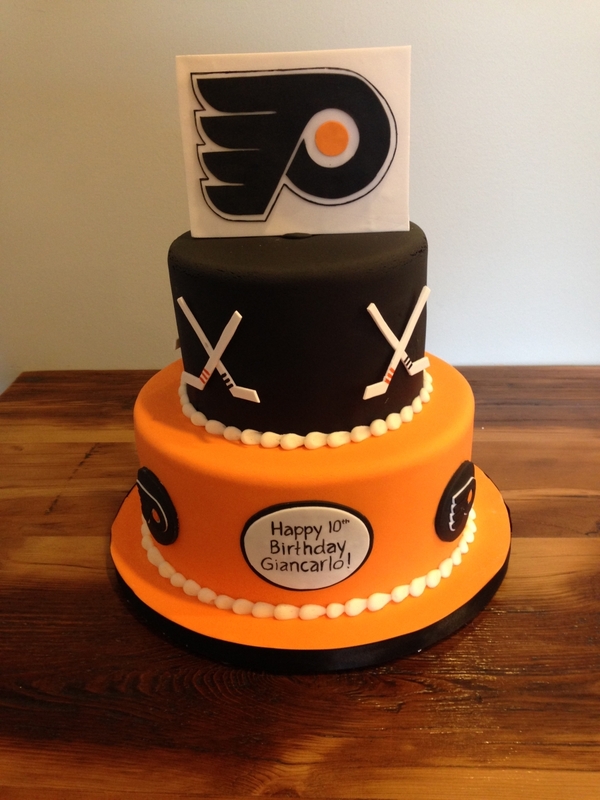 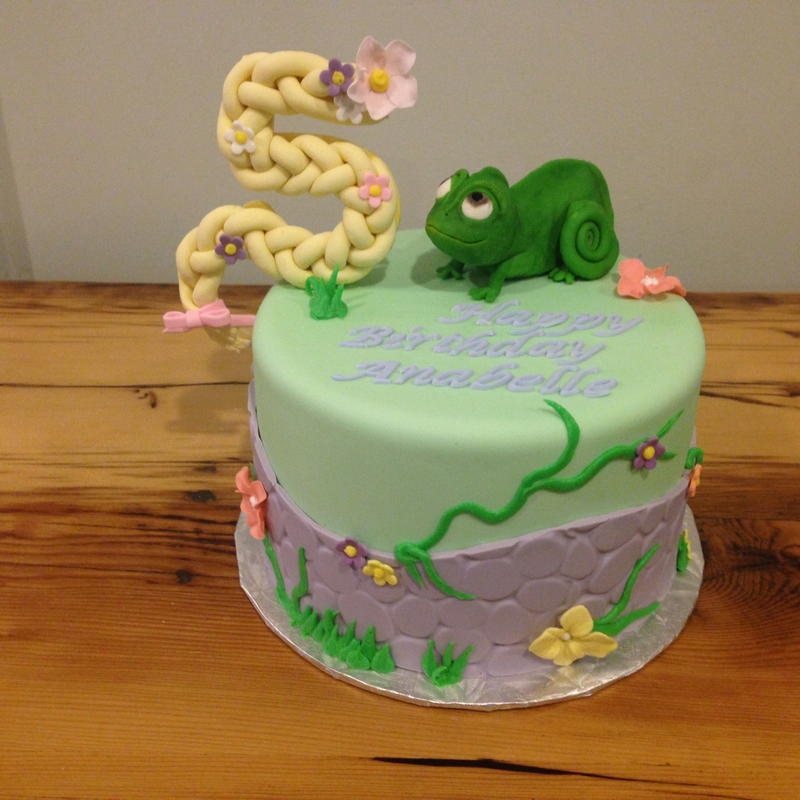 No matter the occasion – birthdays, anniversaries, bridal showers, graduations, mitzvahs, baby showers, coming home parties – look no further for your custom cake. 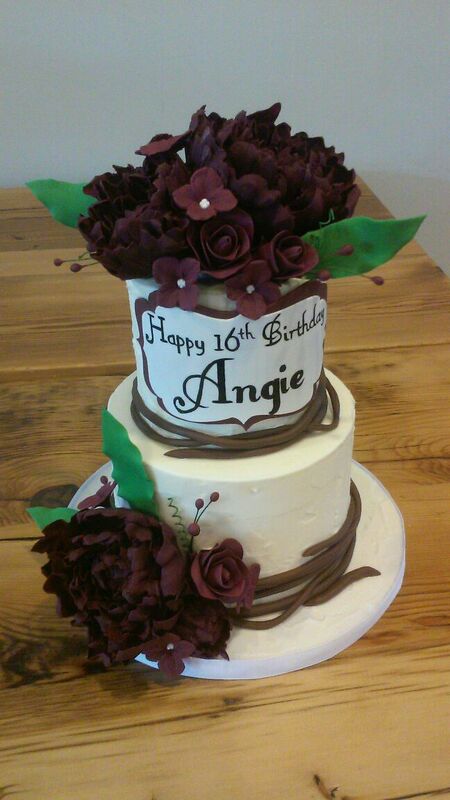 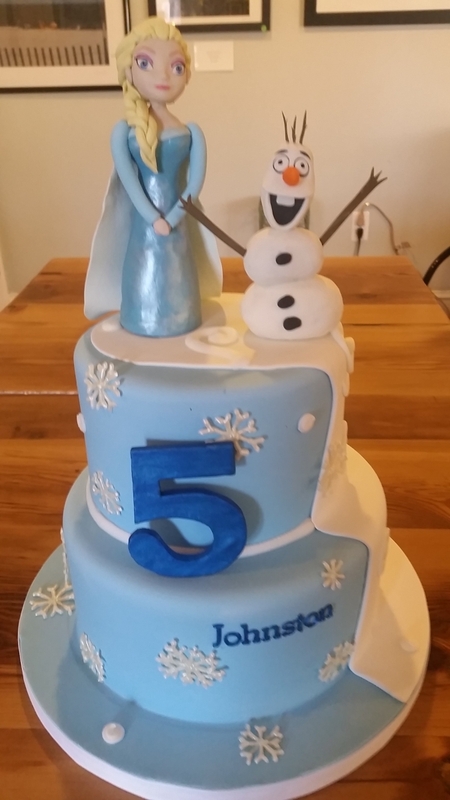 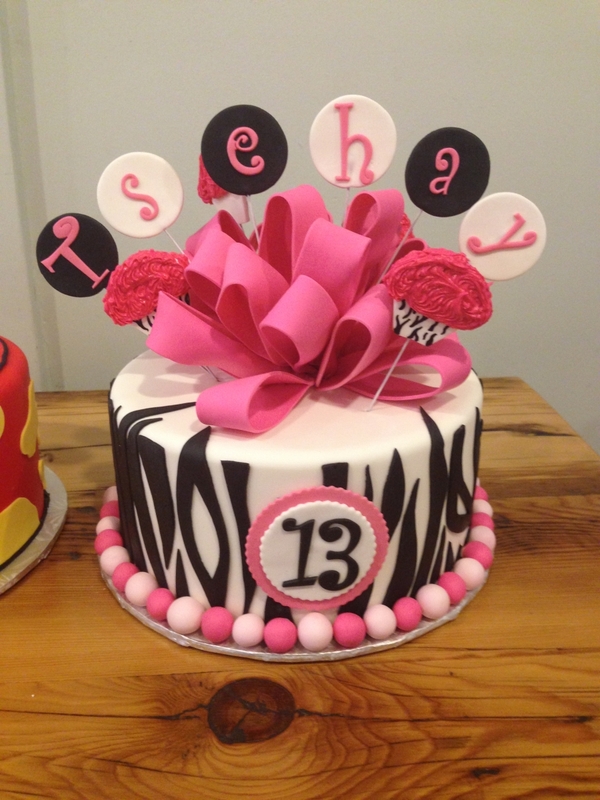 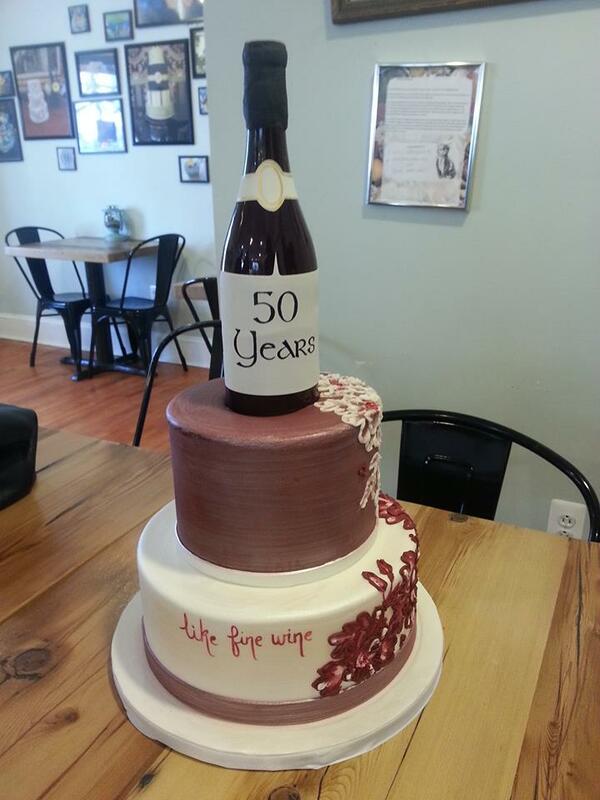 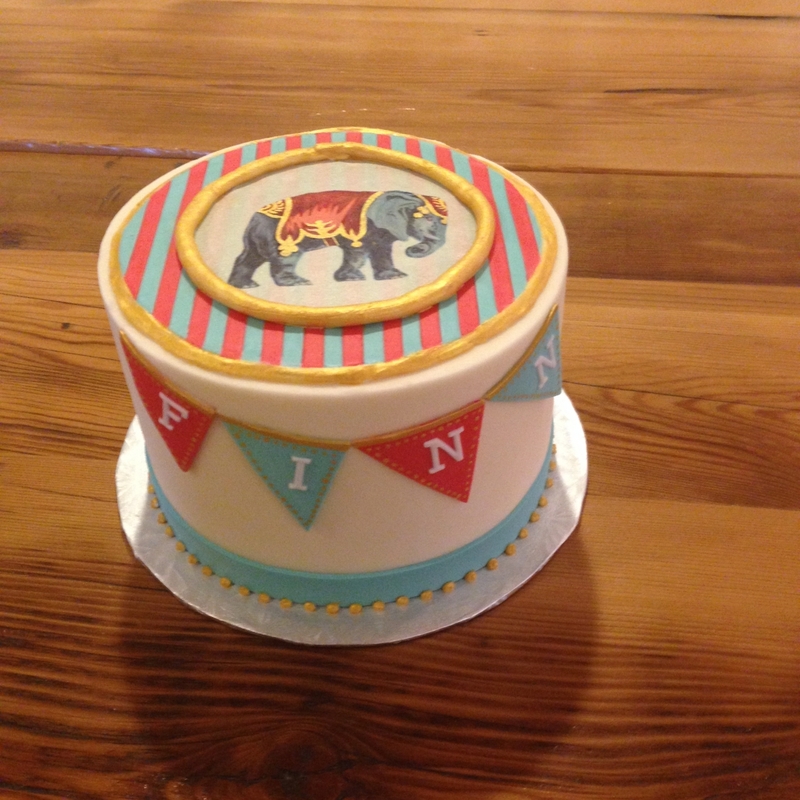 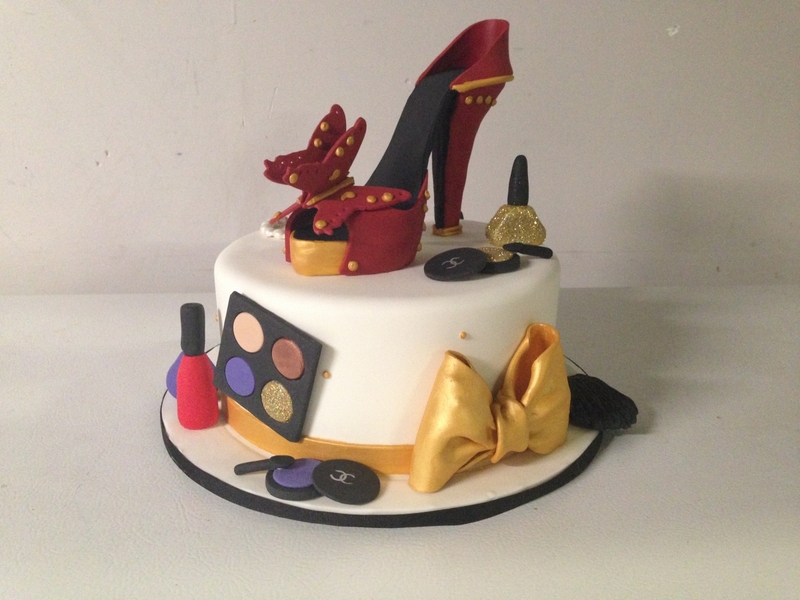 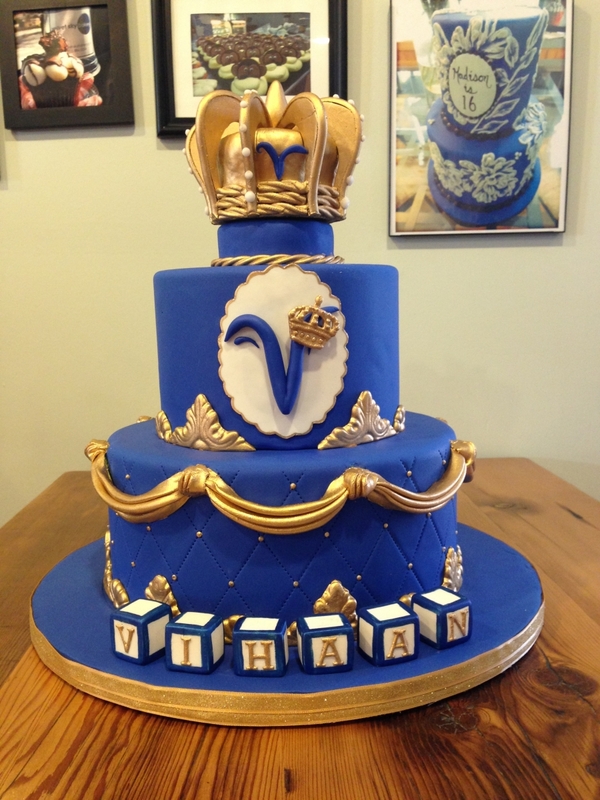 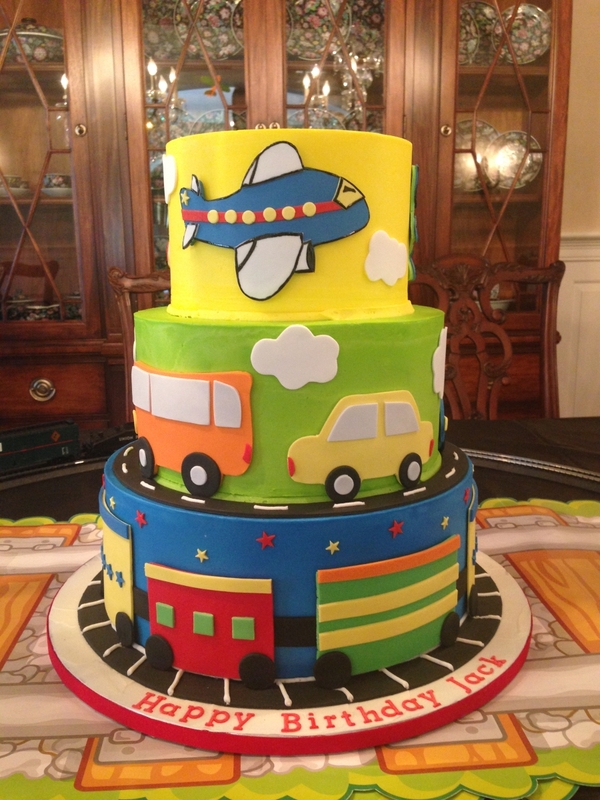 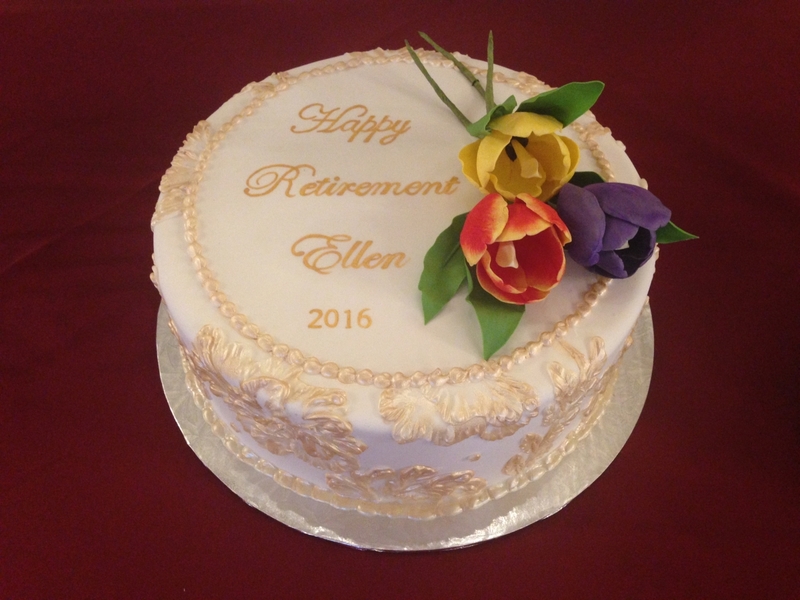 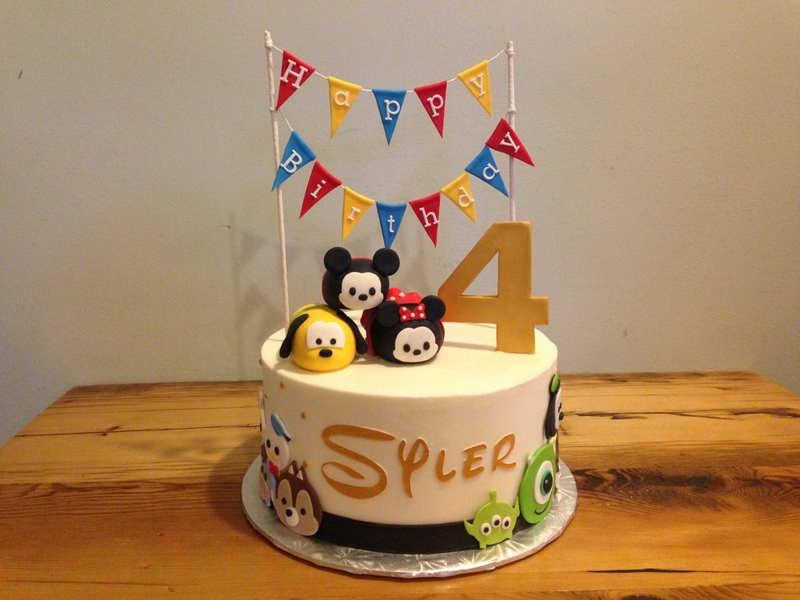 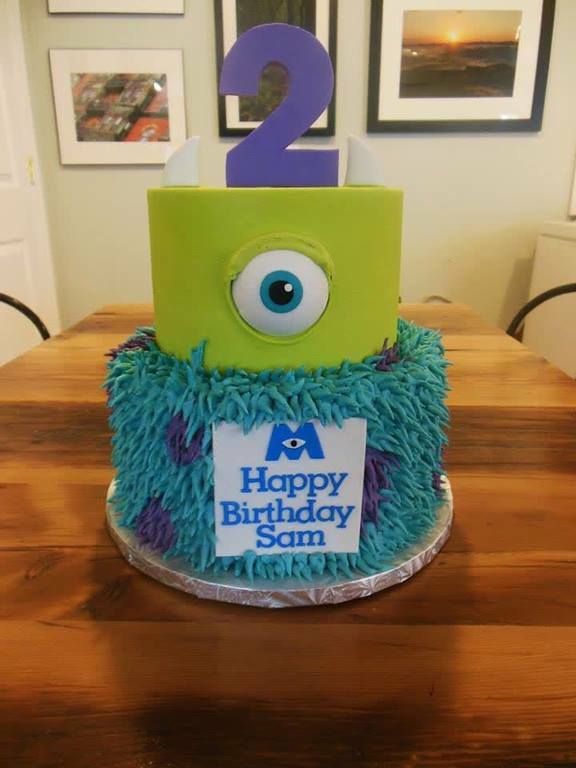 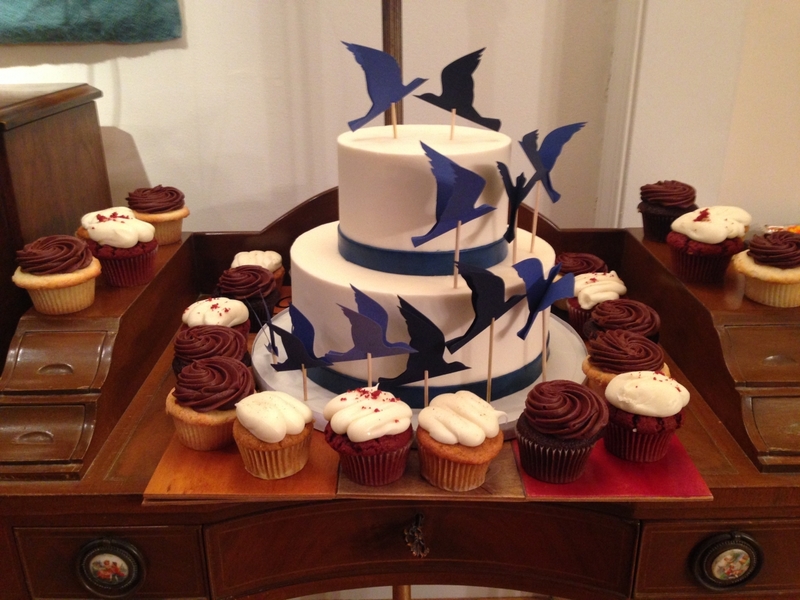 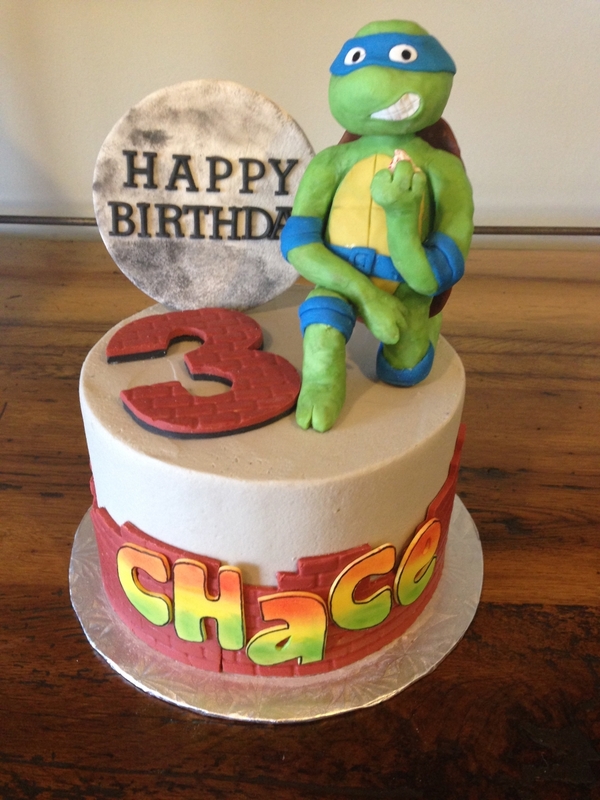 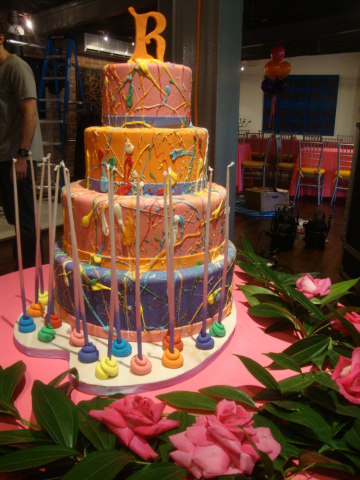 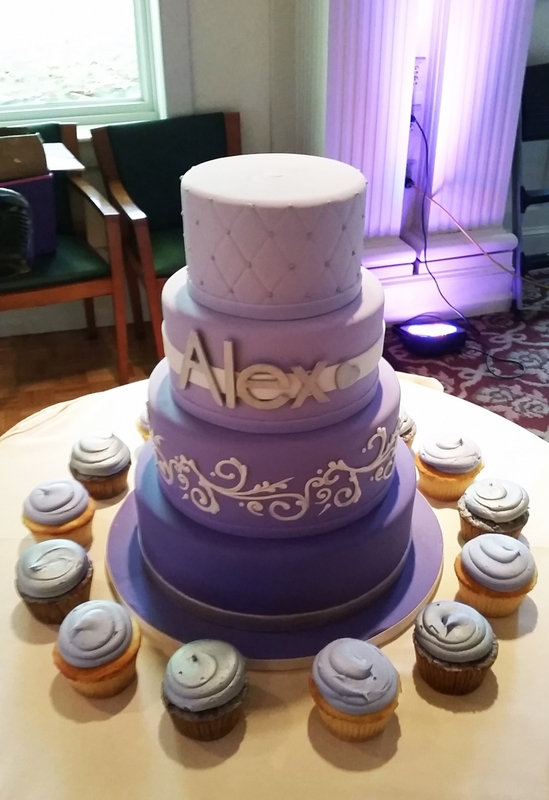 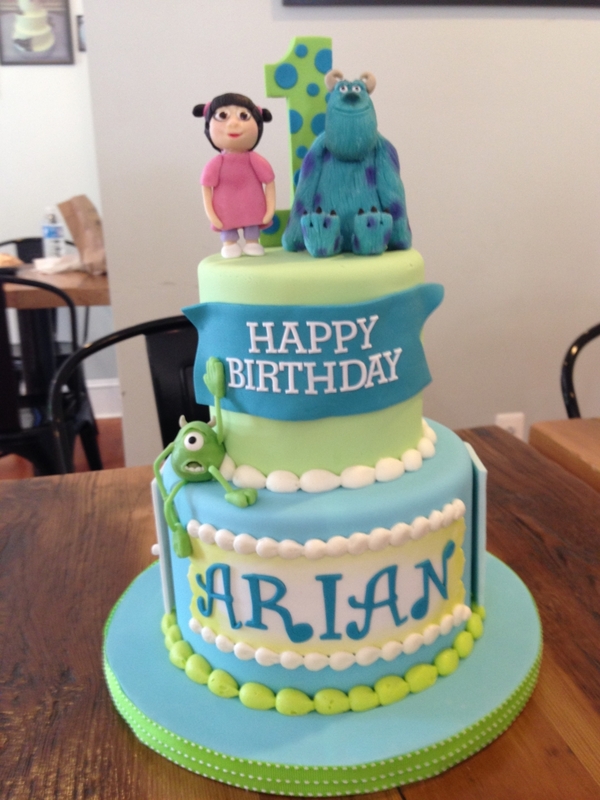 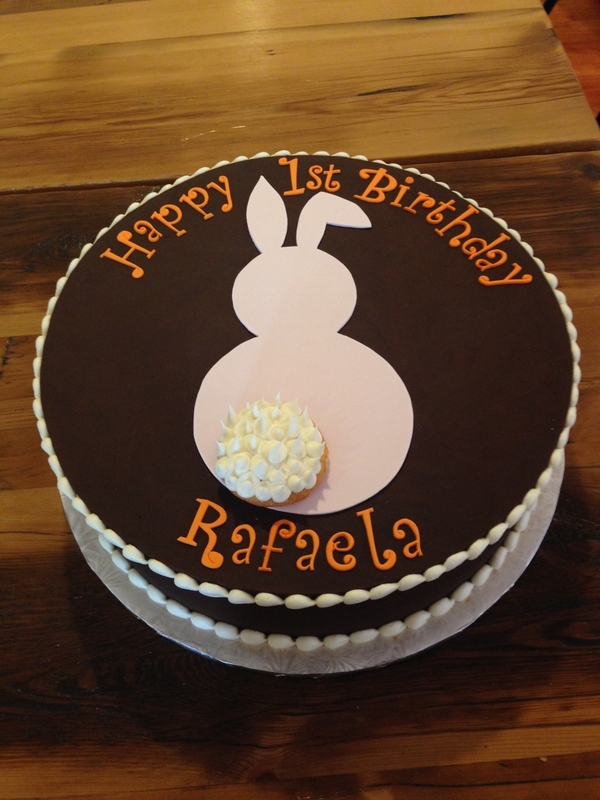 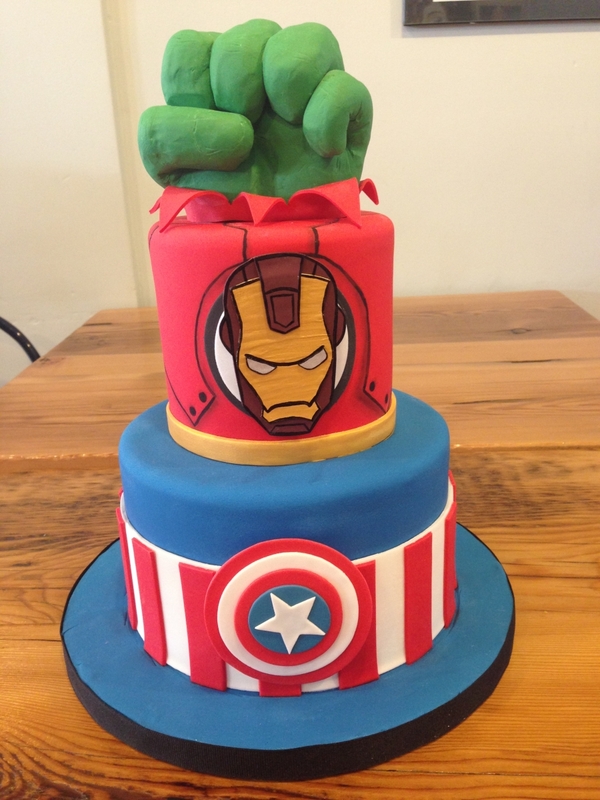 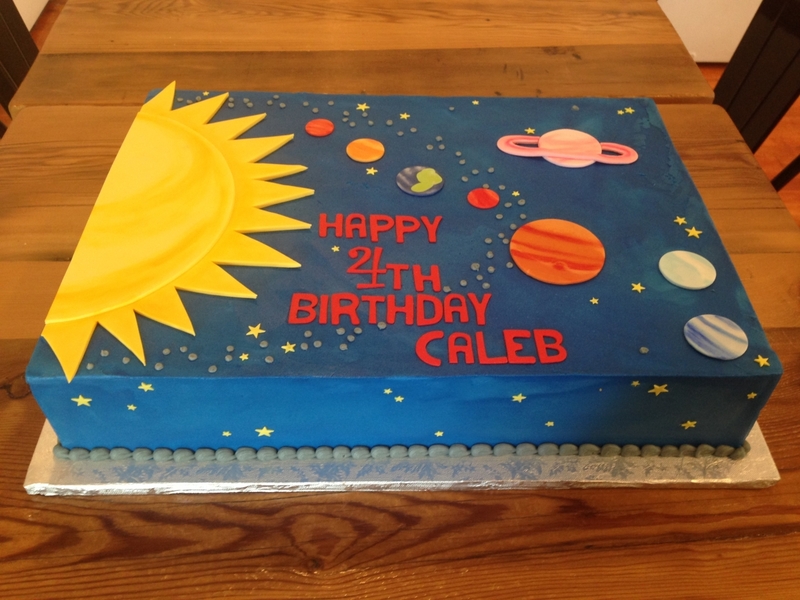 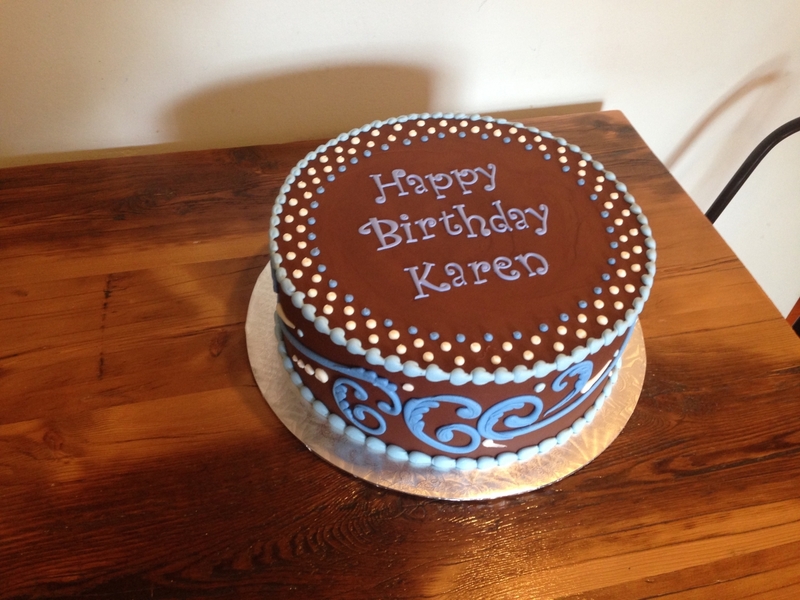 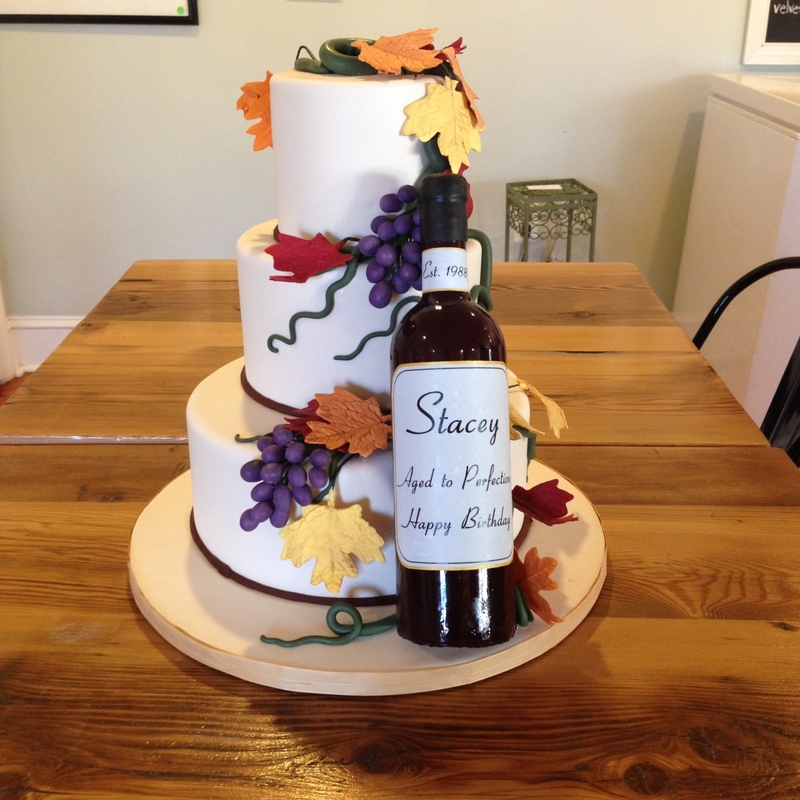 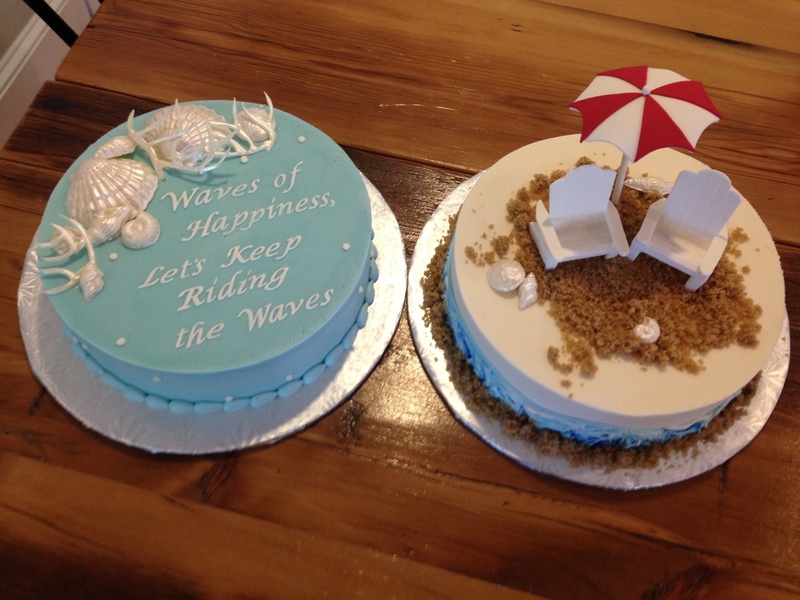 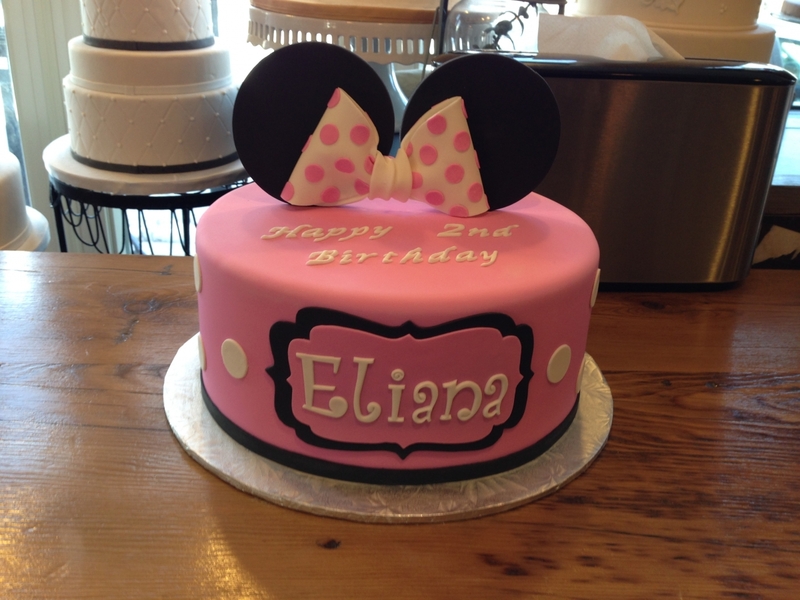 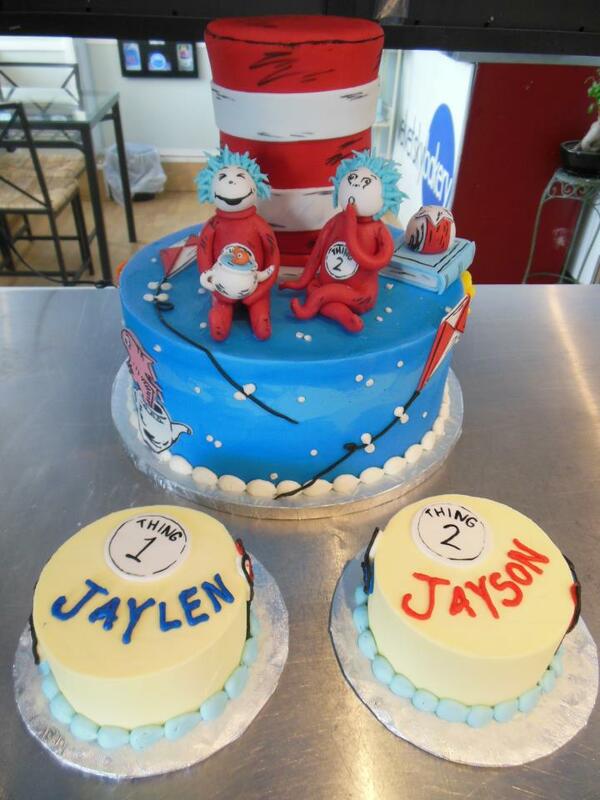 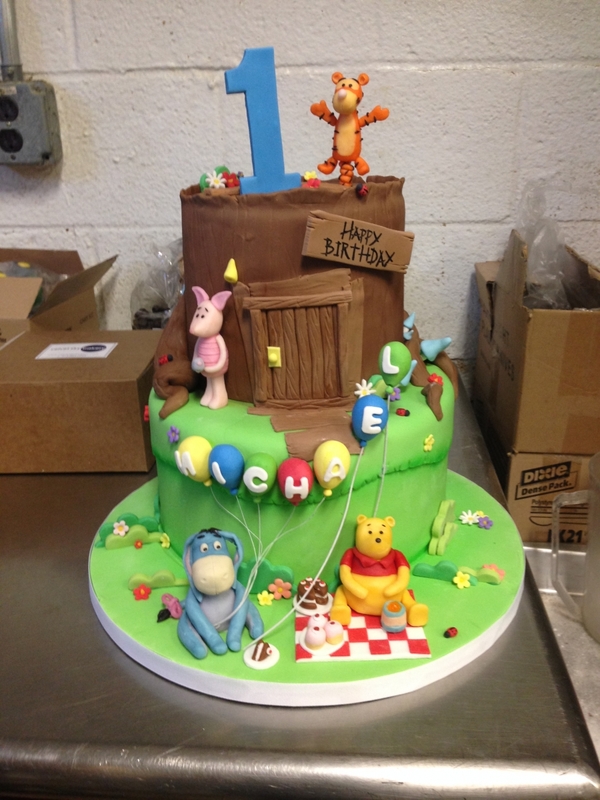 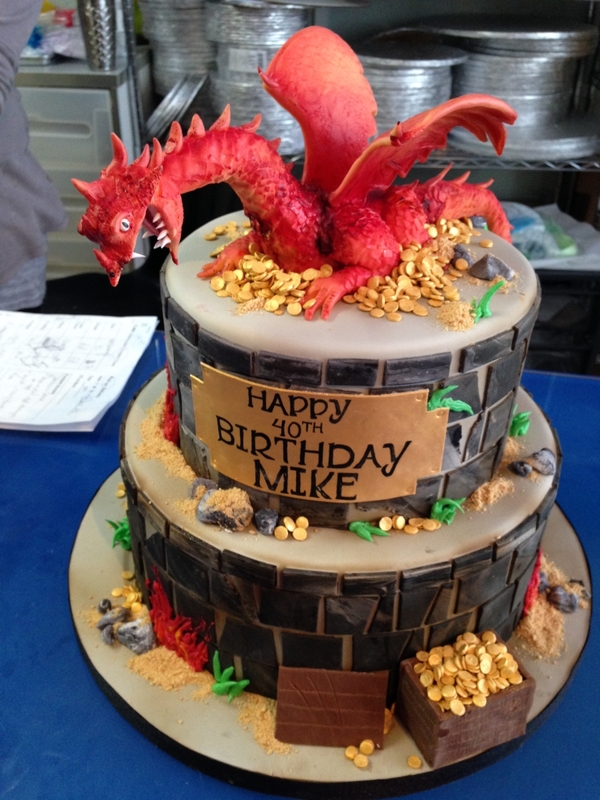 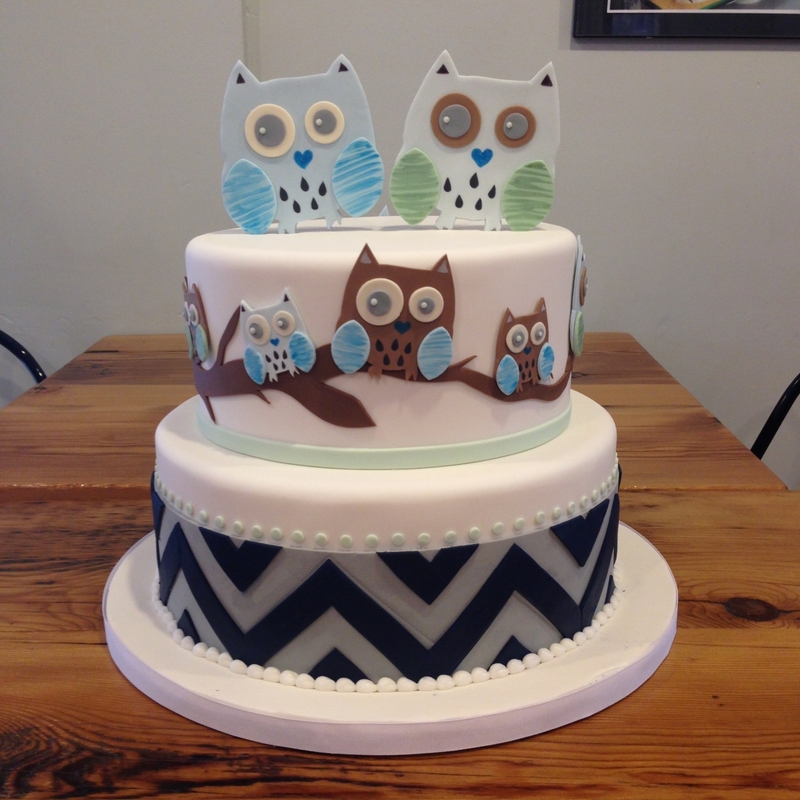 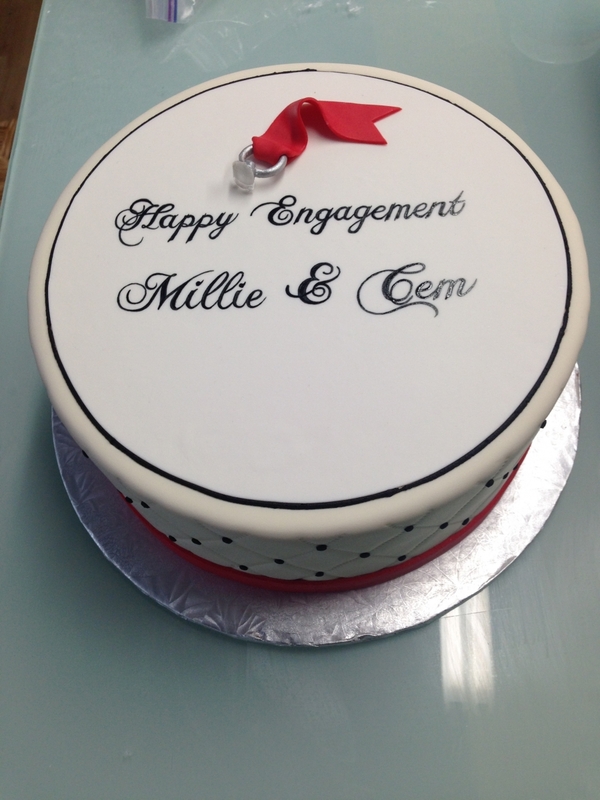 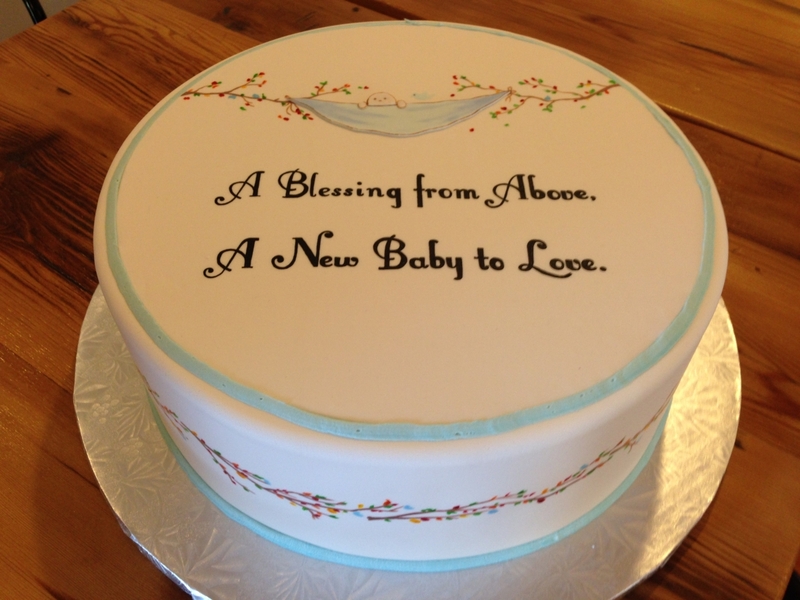 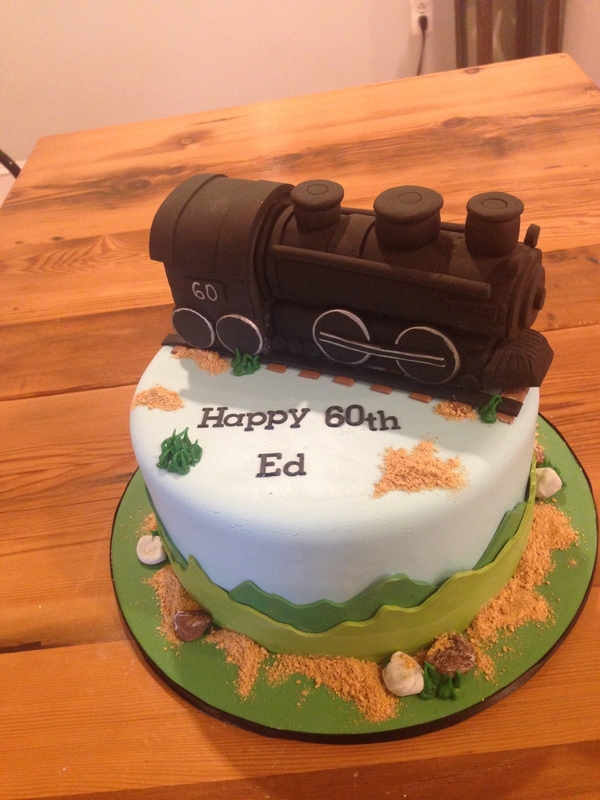 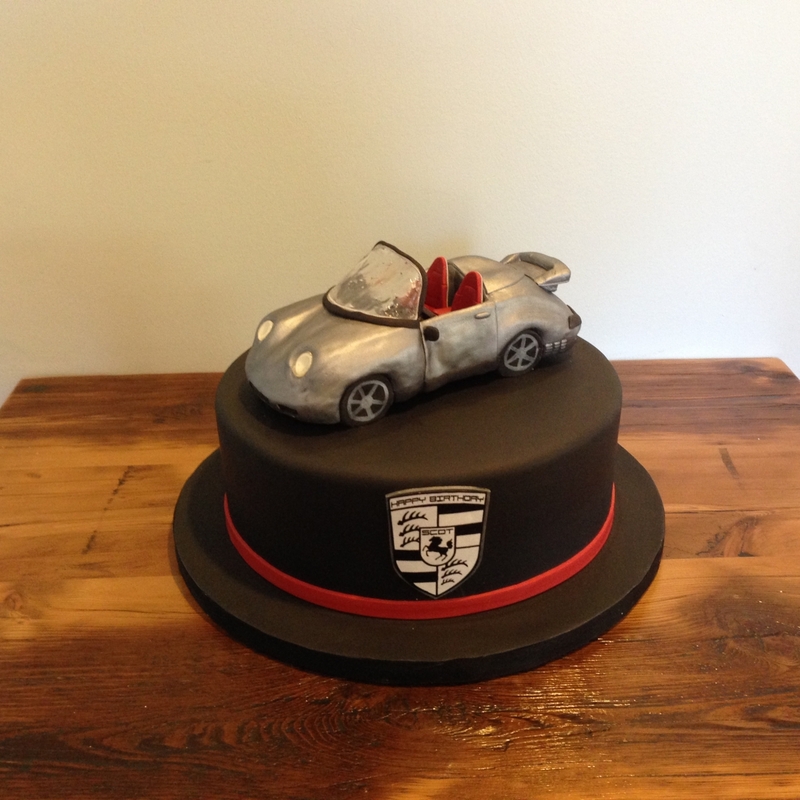 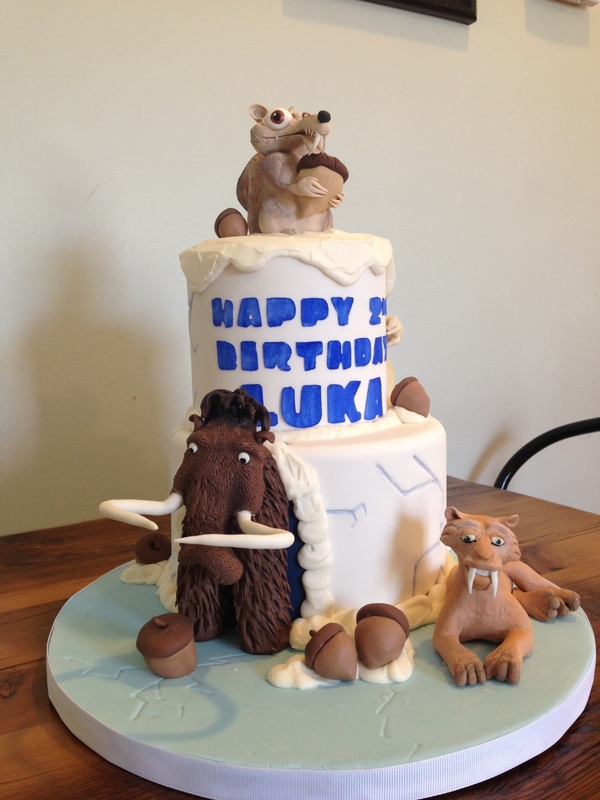 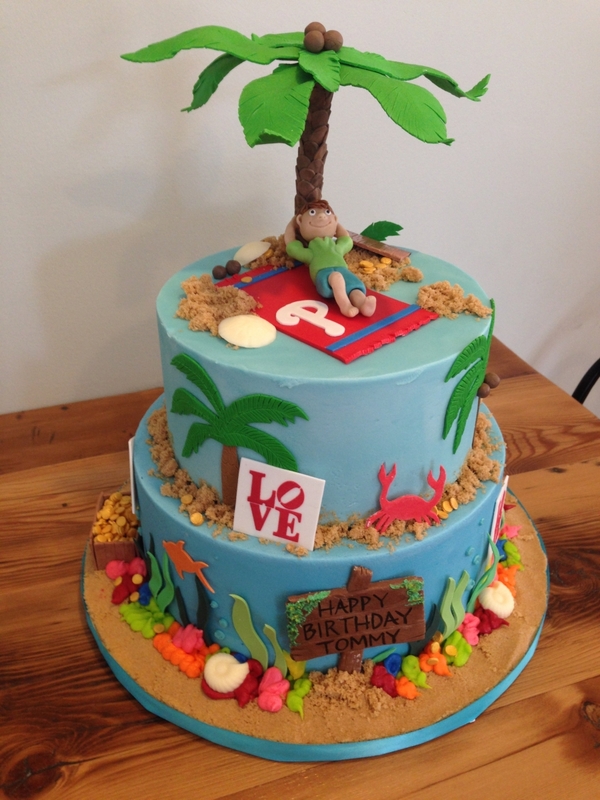 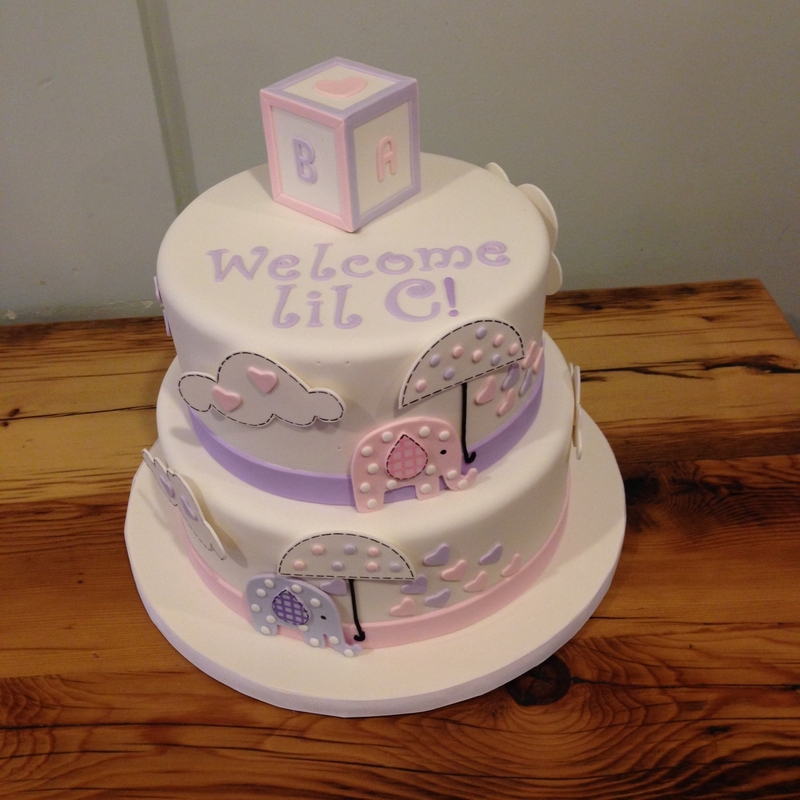 All cakes are custom-made to individual order at Velvet Sky Bakery – we do not stock pre-made cakes. 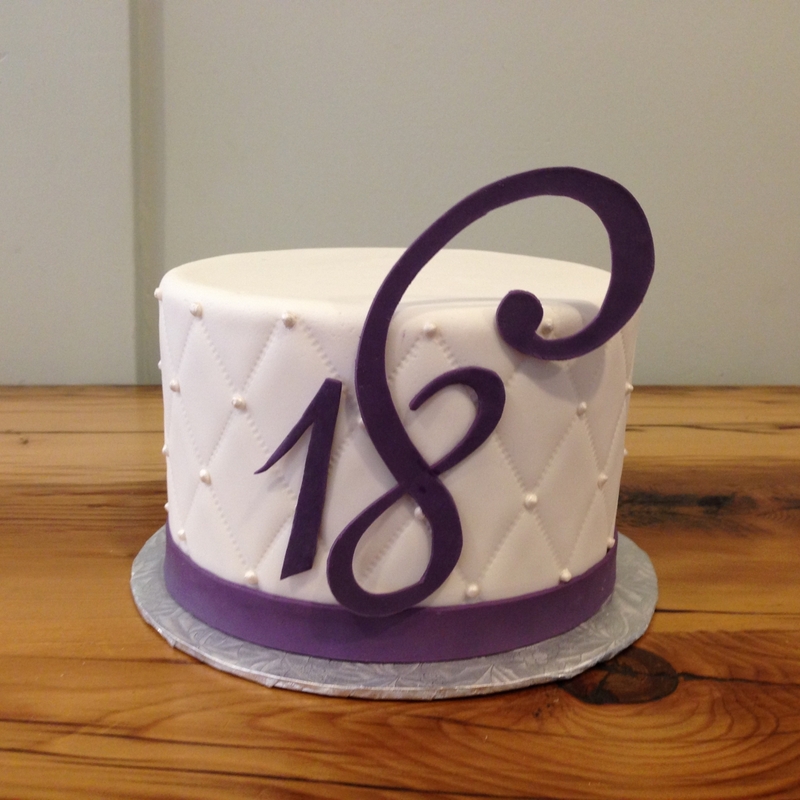 We are always working on something new and exciting. 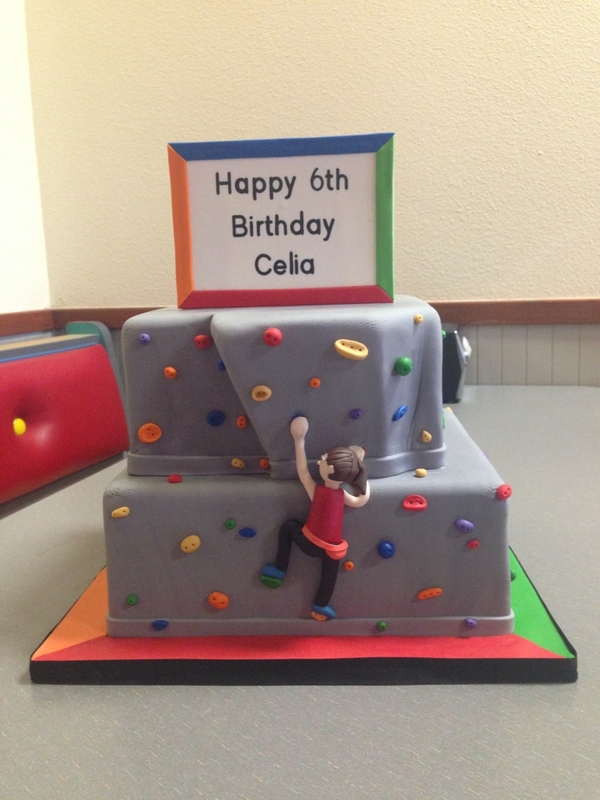 Be sure to follow us on social media to keep up with our adventures.